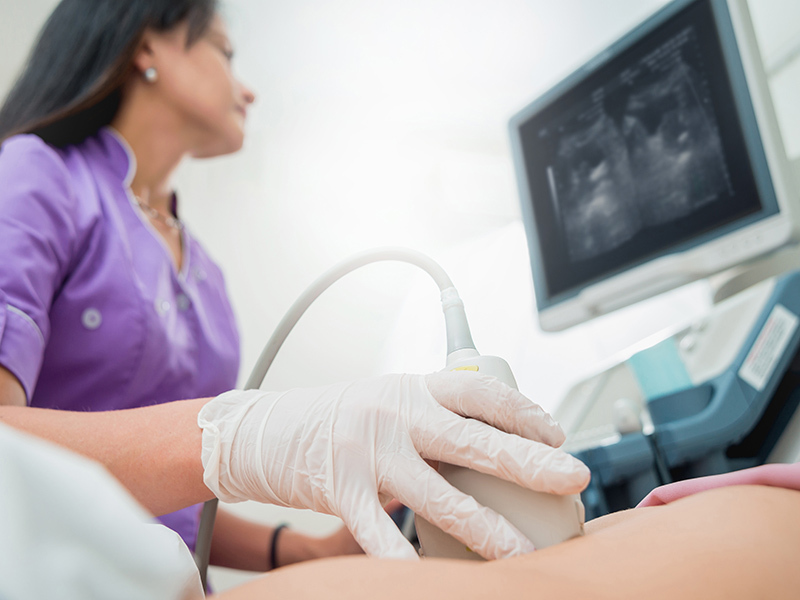 Ultrasound Scan - Diagnostic Healthcare Ltd.
Ultrasound is a very safe and well tolerated examination very good at looking at certain organs and diseases/problems associated with those organs. It is a painless examination using soundwaves, not x-ray, with no known harmful effects to humans. You will probably be asked to prepare for your scan by either fasting or attending with a full bladder (depending on the examination) and to wear loose fitting clothing. In most cases you will lie on a medical couch and the sonographer will apply a water based gel to the area to be scanned and then pass a probe over the skin but for some pelvic female examinations an internal scan (vaginal scan) may also be suggested. A chaperone is available for all intimate scans and you are also free to bring someone with you if you wish. A sonographer will perform the scan and write a report based on what they have seen. In some cases the report and images will be sent to a consultant radiologist for a second opinion if the sonographer feels that this is necessary. Follow-up examinations may be necessary, and recommendations may be included in your report. 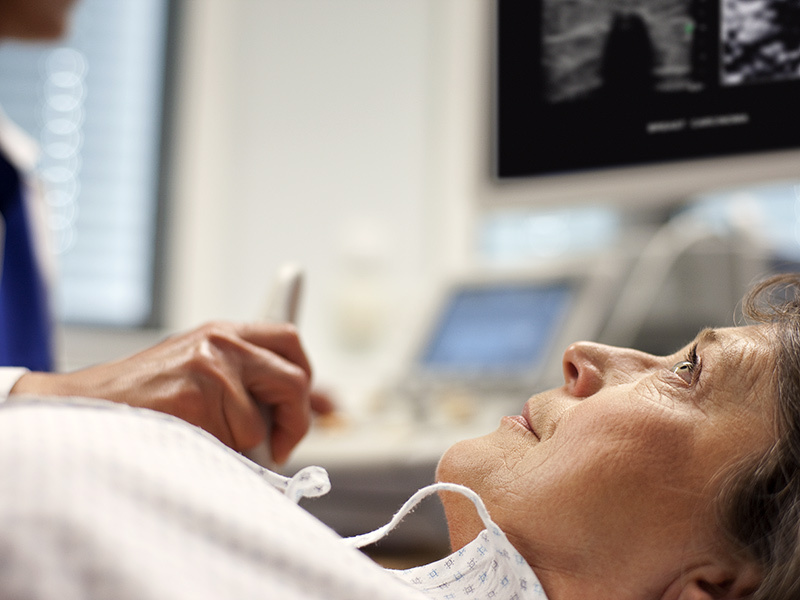 Sometimes a follow-up exam is done because a suspicious or questionable finding needs clarification with additional views or a special imaging technique. A follow-up examination may also be necessary so that any change in a known abnormality can be monitored over time. Follow-up examinations are sometimes the best way to see if treatment is working or if an abnormality is stable over time. The report will be sent to your doctor.